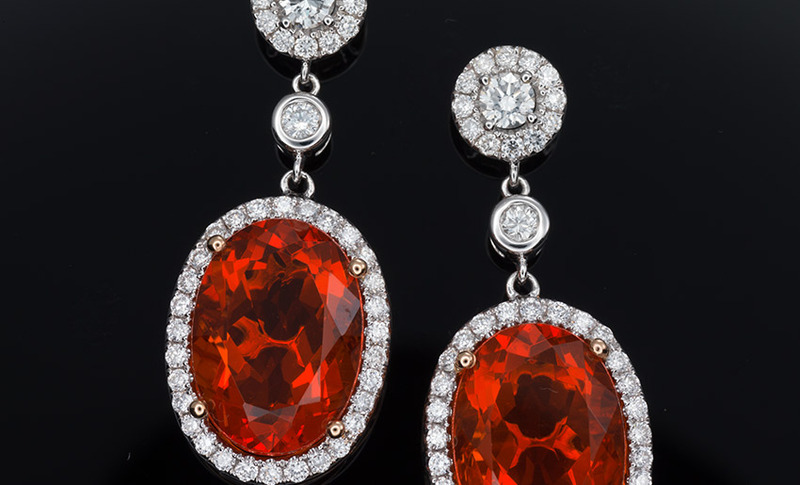 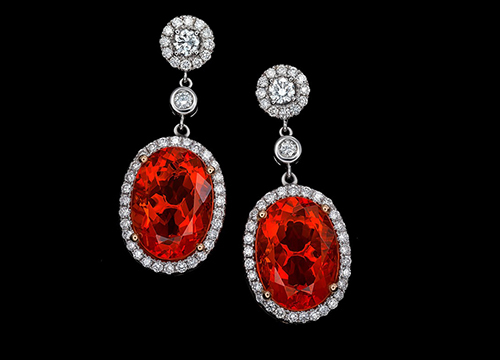 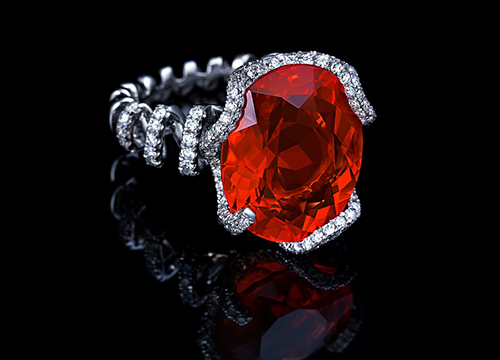 In this course, you will learn how to take mind-blowing pictures of a gemstone jewelry. 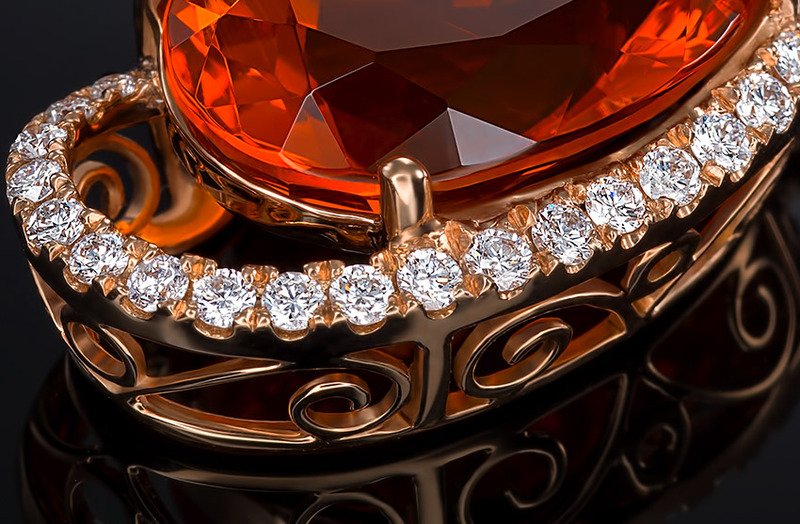 We used a simple lighting to achieve outstanding results. 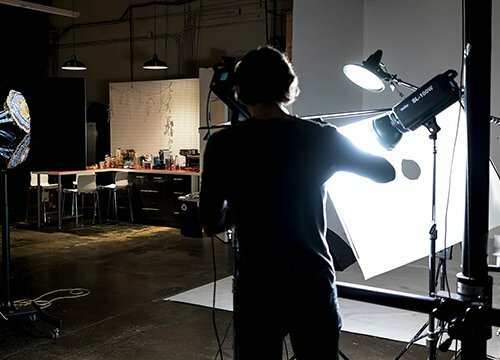 With the techniques from this course, you can use any lighting, from not expensive speedlites to a State-Of-The-Art Broncolor and get the same results. 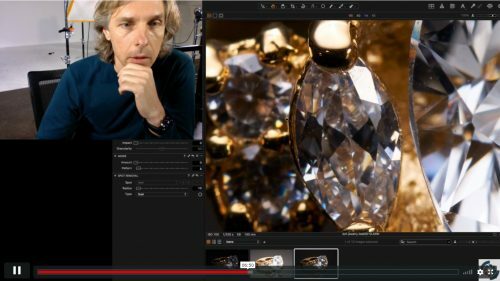 Everything is in the technique, and you will learn it in this course. 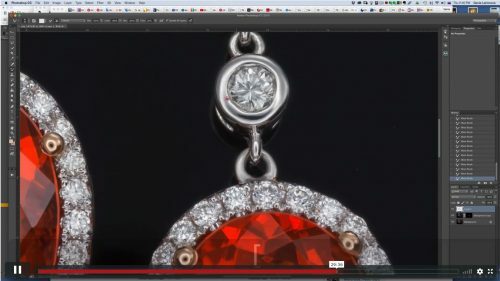 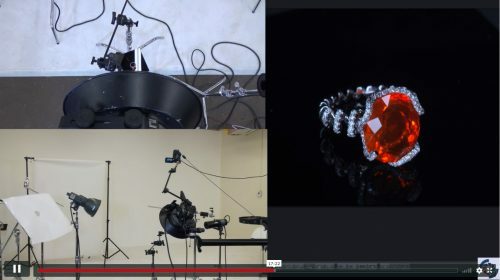 On a post-production part, you will learn a unique technique on polishing rough metal on jewelry (never shown before) as well as dust cleaning and finishing a jewelry images to the highest industry standards . 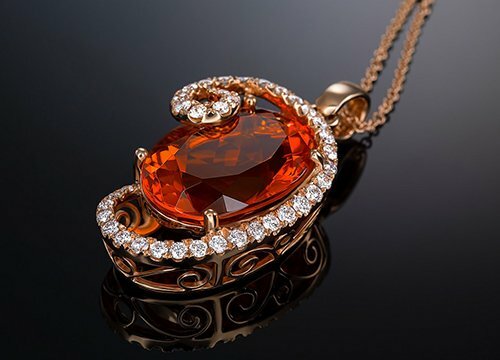 Part of a jewelry making business that looking to teach own grew members to take jewelry photos with a minimal investment in gear.